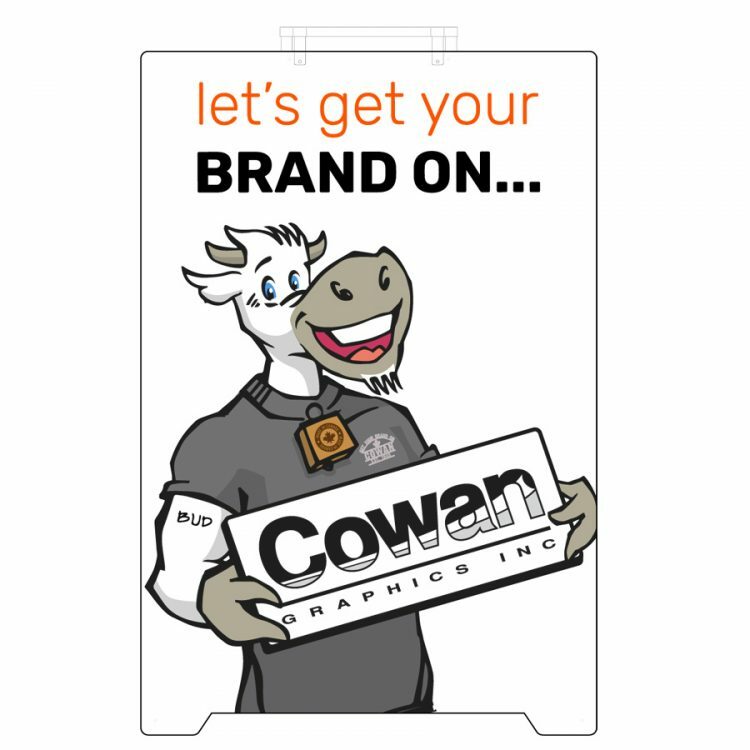 Sandwich board Signs are a versatile solution for that extra advertising push. 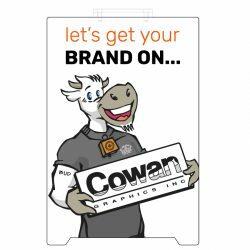 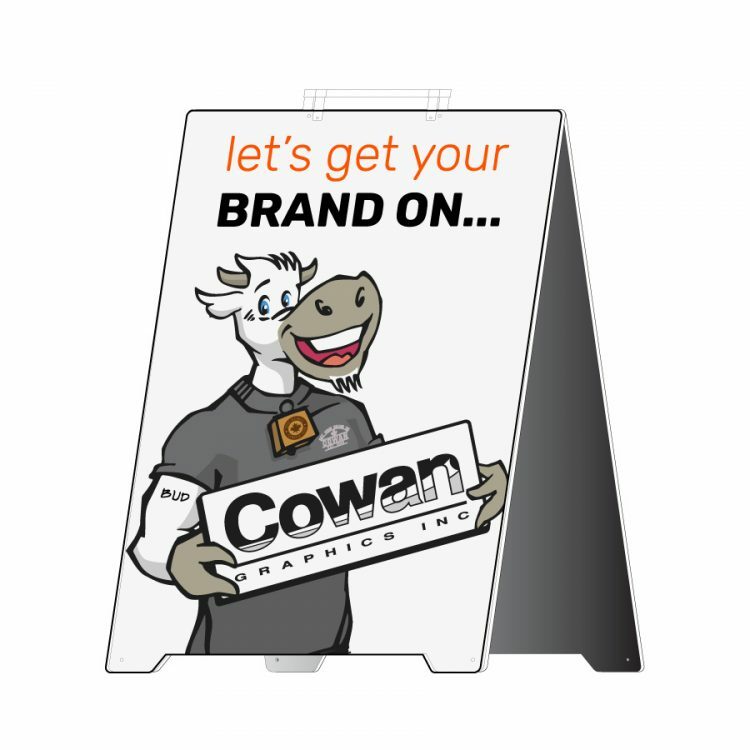 A sandwich board is a great choice for both indoor and outdoor advertising. Our high-quality sandwich boards are used by real estate agents, restaurants, nail salons, community centers and others, to pass along information, announce an upcoming program or advertise a service. Includes handle and chain.